Consistent color and professional results across a range of plain and specialty papers. 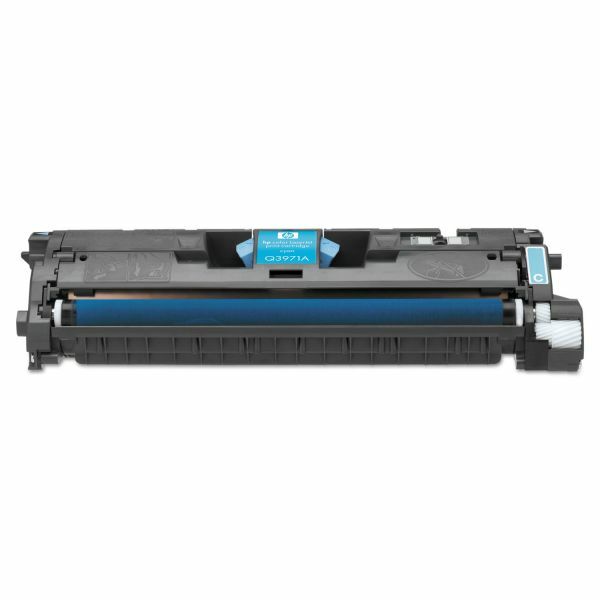 HP 123A, (Q3971A) Cyan Original LaserJet Toner Cartridge - Toner cartridge is designed for use in Hewlett-Packard Color LaserJet 2550L, 2550Ln, 2550n, 2820, 2830 and 2840 print cartridges. 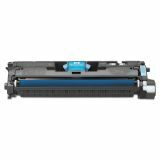 HP printing supplies make professional quality printing easy, reliable and cost-effective. Yields 2,000 pages. Warranty does not cover cartridges which have been refilled, are emptied, are abused, are missing, or are tampered with in any way.